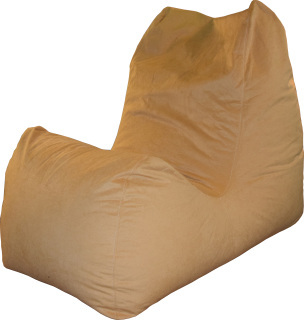 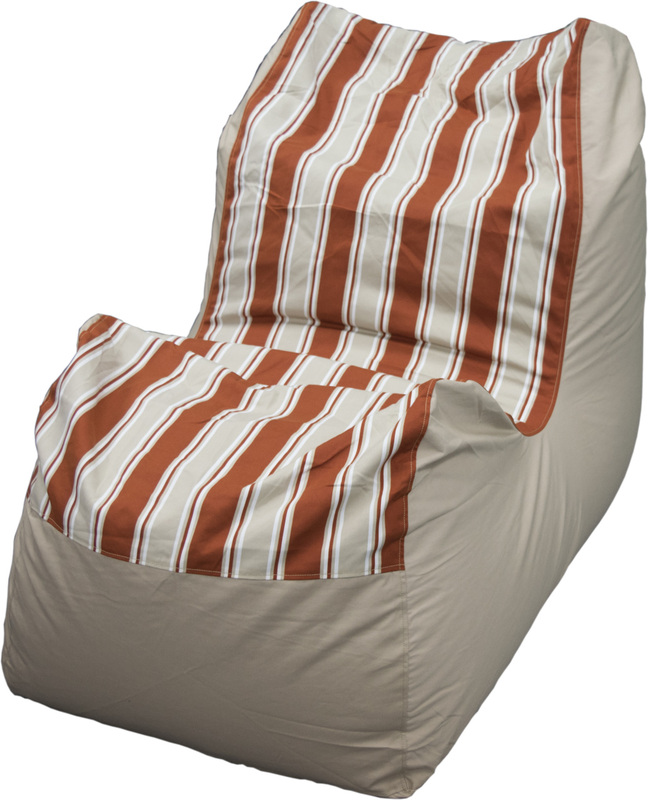 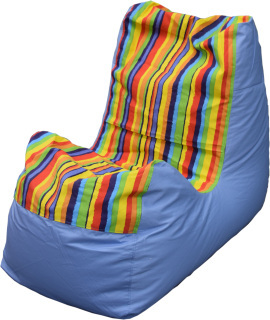 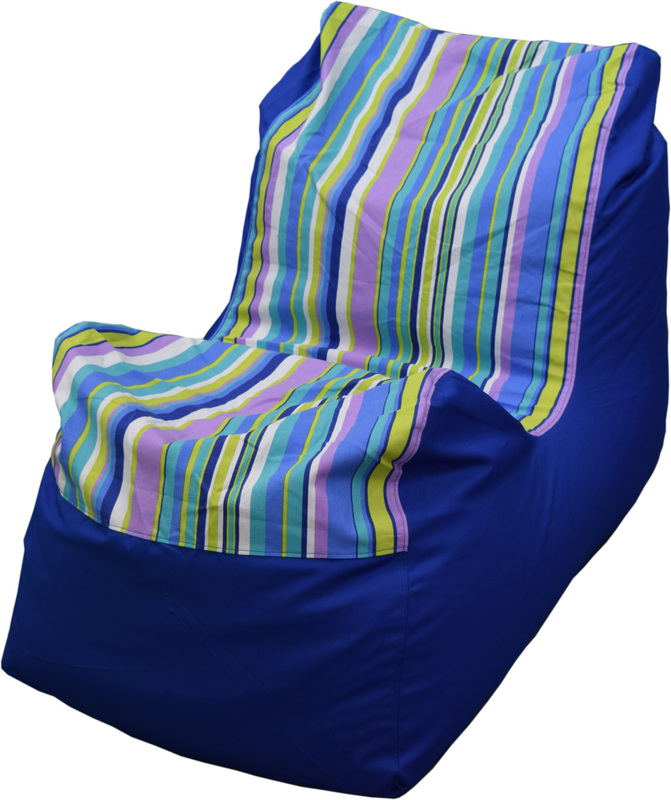 The Double-M Rester Bean Bag allows you to recline in pure comfort, supporting your back and legs. The unique aspect of the Double-M Rester is that, well, it is long - meaning that you can stretch out your legs, and they will be fully supported, from your thighs to your feet. 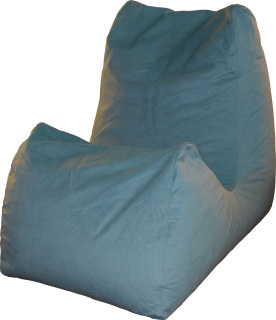 All Double-M Resters are double layered, meaning easy maintenance - the outer cover is machine washable, while the inner layer is made out of Nylon material, which is water resistant and dust free. We offer our Bean Bags in Cotton Drill, which to your skin provides a very cooling sensation, and won't make you feel warm. 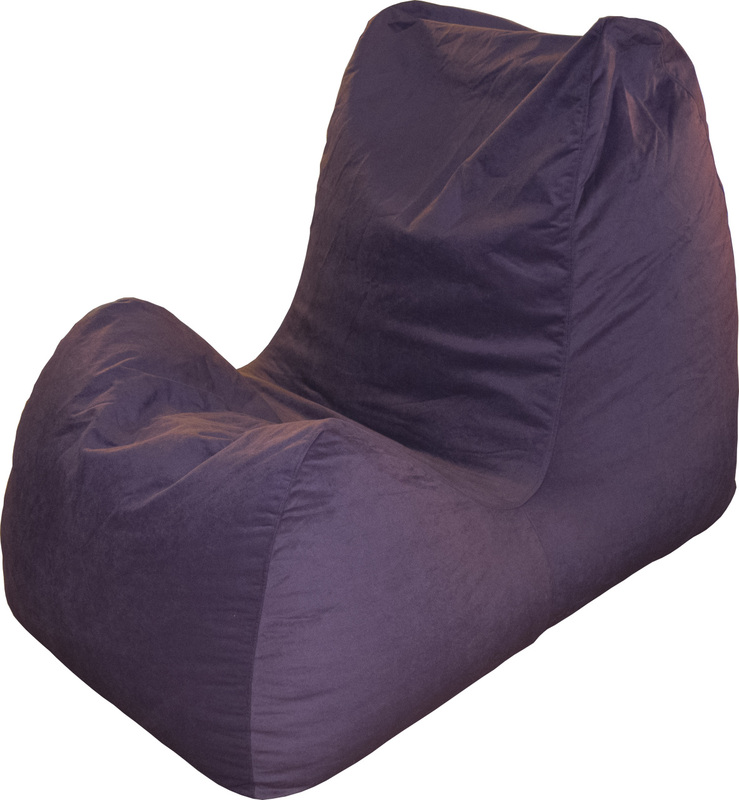 Allows you to stretch out your legs, with full support of the thighs to the feet.